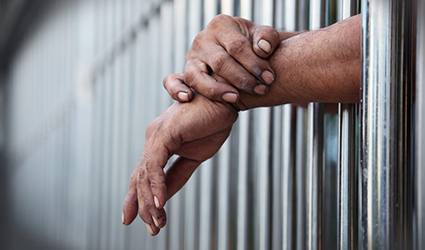 Reports reveal that as many as 144,000 inmates of state prisons in the United States who have hepatitis C are not being given any kind of treatment. Corrections departments in every state were enquired about the number of inmates with hepatitis C, the treatment they were receiving, the drugs used for their treatment and also about policies that exist which concern inmates inflicted with the virus. Most of the 49 states were part of the survey about inmates with hepatitis C. The survey observed that an appalling 97% of prisoners with hepatitis C were not being given any kind of treatment due to high prices of the drugs. Lack of funds was cited as the reason for the unavailability of medicines for the prison inmates suffering from hepatitis C. The drugs for hepatitis C can cost up to $90,000 for a single course of treatment. Hepatitis C, if untreated, causes morbid complications compared to its less harmful viral counterparts namely hepatitis A, B and D.